Turn that frown up side down. This world has a way of bringing high spirits down. 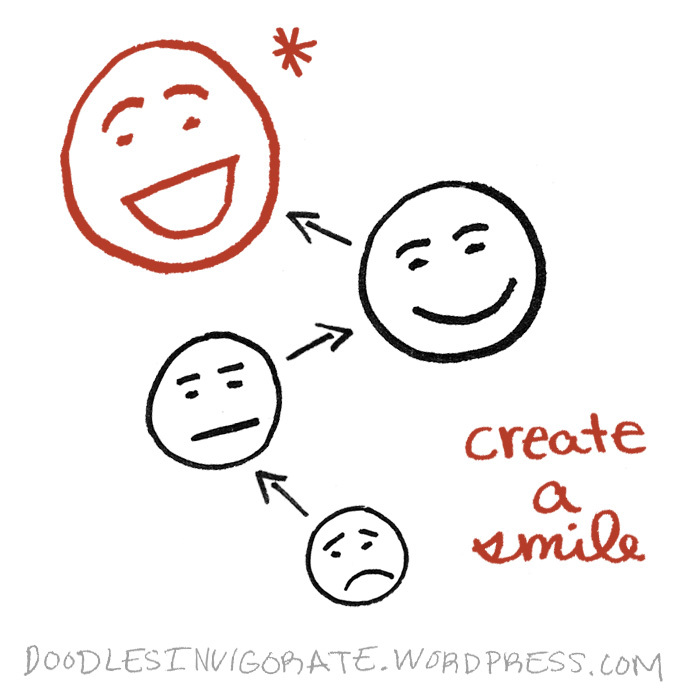 Today and every day after, lets do whatever it takes to create a smile!